UberEATS has expanded its operations to Delhi. It has gone live and currently will be available in South Delhi. UberEats has partnered with over 200 restaurants in South Delhi and you can now order your local favorites from restaurants like Barista, Moti Mahal, Pita Pit, and Dimcha. UberEATS is now available in South Extension, Defence Colony, Kalkaji, Nehru Place, East of Kailash, GK I & II, Safdarjung, Green Park, Hauz Khas, Gulmohar Park, Asiad Village, Malviya Nagar, Saket & Mehrauli and will extend to the entire city over the coming days. UberEATS has the potential to give local restaurants in Delhi-NCR a reliable delivery option and an opportunity to connect with a whole new network of potential customers. The UberEATS app is separate to the Uber app people use to request a ride and has been built specifically to make food delivery as seamless as possible. 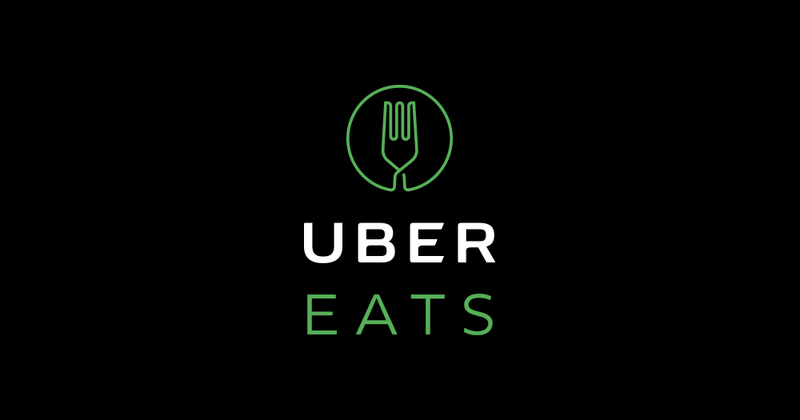 Starting today, consumers can download the new app for iOS and Android from the iTunes/Google play store or go online at ubereats.com. Commenting on the launch, Faiz Abdulla, General Manager UberEATS Delhi said, “UberEATS has received an overwhelming response in Gurugram and we are excited to bring the same experience to South Delhi, offering Delhiites an effortless way to order food and enjoy local delicacies at the push of a button.